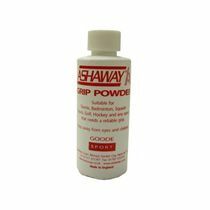 The Ashaway towel grip roll provides excellent sweat absorption, enhances control and comfort. The grip is self-adhesive and features antibacterial treatment that reduces odour. The roll can wrap approximately 20 rackets. Exactly what I wanted, a towelling grip that was easy to fit. Thanks very much! 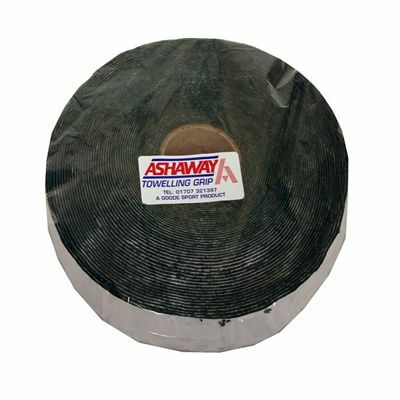 for submitting product review about Ashaway Towel Grip Roll.